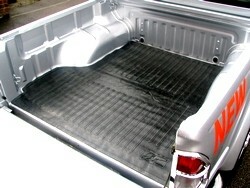 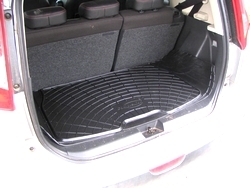 Custom moulded rubber mat for the Navara with no plastic liner fitted. 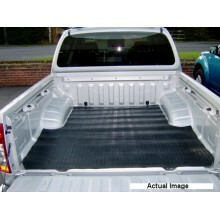 Non slip and heavy duty - 12k.. 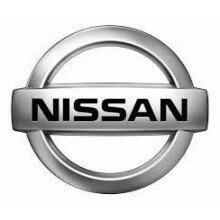 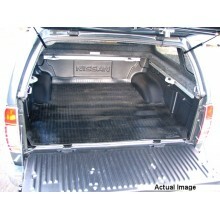 Custom moulded rubber mat for the Navara which already has the Nissan plastic liner fitted. 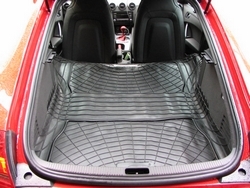 Non slip..